You are here: Home / Managed Moms / Santa Evidence Kit Winner!!! Before we announce the winner, we want to give a shout-out to Teresa’s Creative Gifts for providing today’s fun prize to give away in the drawing. If you haven’t checked out Teresa’s Creative Gifts, be sure to do so as she has my all-time favorite online gift boutique with something special and affordable for everyone on your list! 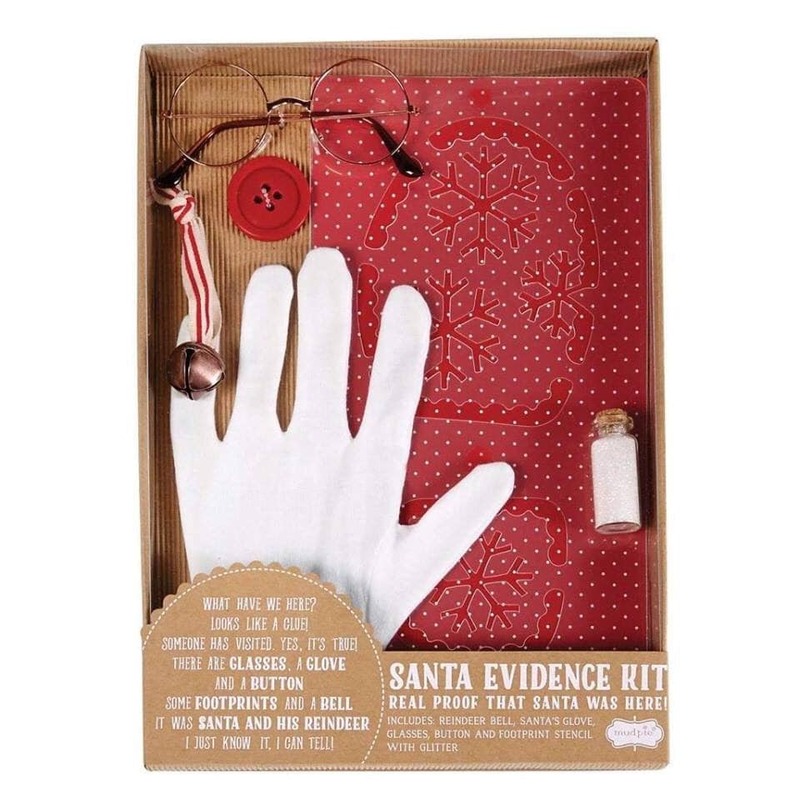 Now, let’s announce today’s winner of this adorable holiday Santa kit. Drawn by random.org, our winner is…..
Jennifer Clark from Mesa, AZ!!! Congrats Jennifer and thanks so much for following managedmoms.com! More prize drawings will be announced tomorrow, so stay tuned everyone!